Weston & Sampson is pleased to announce we relocated our largest Massachusetts office to 55 Walkers Brook Drive in Reading, Massachusetts. Established in 1899 by Robert Spurr Weston, the firm maintained a single office on High Street in downtown Boston until 1983 when we relocated to Wakefield. In 1989, Weston & Sampson again moved our corporate headquarters to Centennial Park in Peabody, Massachusetts to accommodate our rapid growth. At that time, the firm provided environmental engineering services with 100 employees. Nearly 30 years later, the firm’s services, regions, and markets have grown substantially. Between 2016 and 2017, Weston & Sampson saw a 20% increase in both gross revenue and employee count. Today, there are nearly 600 professionals located at offices in Massachusetts, Connecticut, Florida, New Hampshire, New York, South Carolina, and Vermont. While Weston & Sampson enjoyed first-class office space, infrastructure, and amenities in the City of Peabody for the past three decades, we outgrew the space. 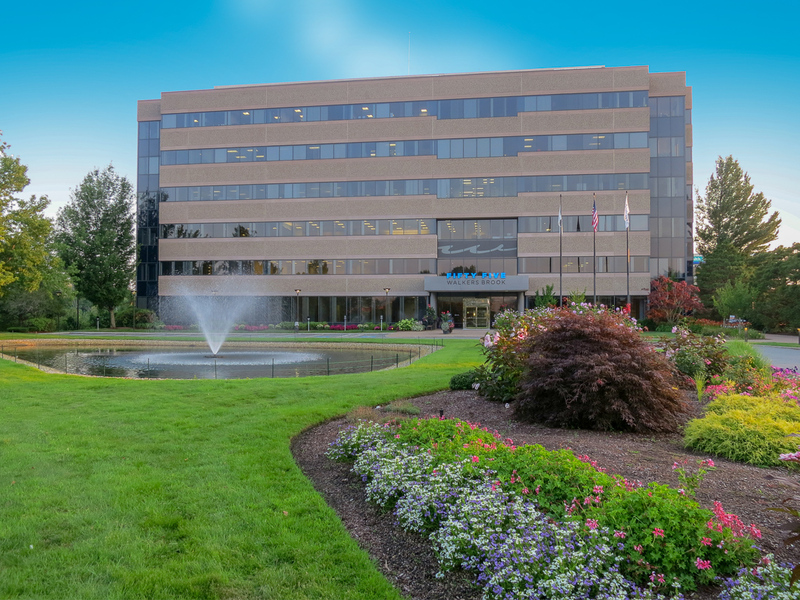 The new office in Reading provides space for 200 employees with plenty of room for growth and features modern architecture, furnishings, and amenities. Posted in Newsletter and tagged newsletter, relocation.